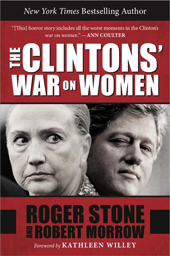 The Clintons’ War on Women is a New York Times Bestseller! 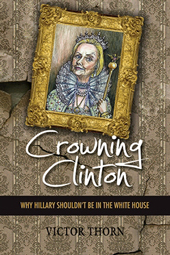 Hillary Clinton ran for president as an “advocate of women and girls,” but there is another shocking side to her story that has been carefully covered up—until now. 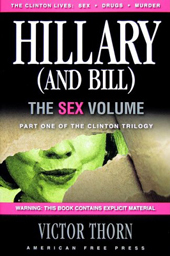 This stunning exposé reveals for the first time how Bill and Hillary Clinton systematically abused women and others—sexually, physically, and psychologically—in their scramble for power and wealth. 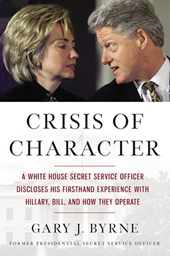 Posted directly outside President Clinton’s Oval Office, former Secret Service officer Gary Byrne reveals what he observed of Hillary Clinton’s character and the culture. 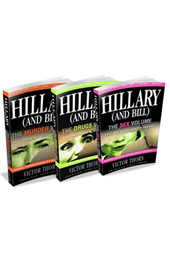 In Crowning Clinton: Why Hillary Shouldn’t Be in the White House Victor Thorn picks up where he left off with his Hillary (and Bill) trilogy. 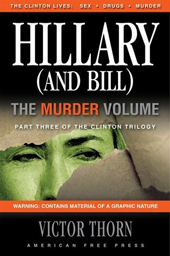 Thorn provides groundbreaking information that mainstream media sources only caught up with months or even years afterward, if they had the courage to even touch it at all. 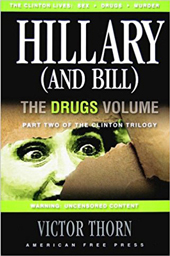 Including more than 50 one-on-one interviews with experts, this collection taps into some of the nation’s most astute political minds to present a preponderance of evidence as to why Hillary and Bill’s return to 1600 Pennsylvania Avenue would be disastrous for America.